Original screen cap of the website. Connection Group is pleased to share a recently completed responsive website design for books. Take a look at the before and after images of the customized website design utilizing a WordPress back CMS. The original book website was initially designed by a company that utilizes templates for their customer websites and author Barbara Vandermolen wanted a more customized, contemporary, website that would function well and still reflect high quality. Connection Group had so much fun going through all the beautiful photography the author has gathered through her over six years of research. Photography, design, and visuals can make or break a responsive website design or print marketing items and Connection Group staff is in heaven when we can play with a catalog of images at this level. This fabulous book is full of these gorgeous photos in full color that show off the wonders of Michigan County by County. 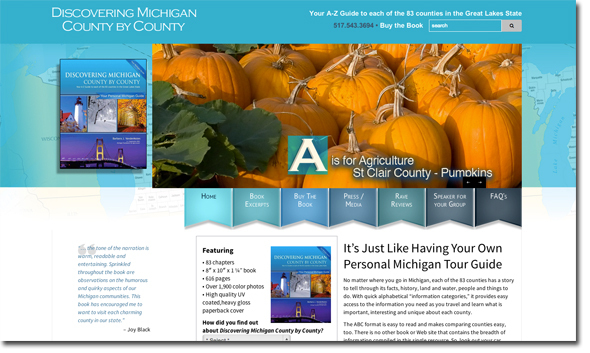 Author Barbara Vandermolen celebrates her home state of Michigan by paying homage to each county in this recently released book “Discovering Michigan County by County” Your A-Z Guide to each of the 83 counties in the Great Lakes State. This tome is 616 pages of pure beauty. The photos alone will hold your interest and attract visitors to the fine Pure Michigan state. 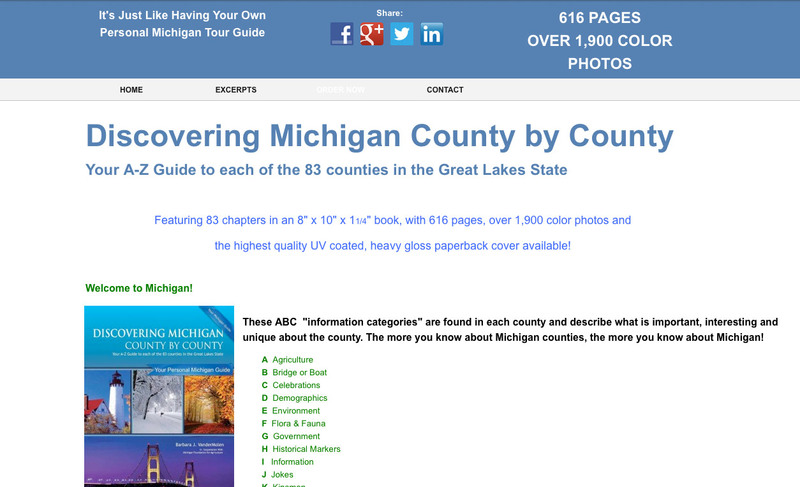 The author cleverly outlined each of the 83 chapters to feature details of every county in Michigan. Each chapter is an A-Z Guide of the county. “A” highlights agriculture, “B” features Bridges or Boats, etc. This informative book is a great find for travelers and residents alike. 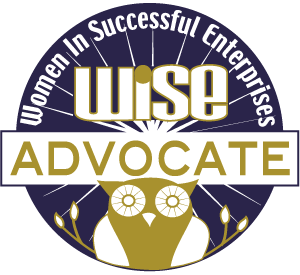 Clearly Barbara’s effort was a labor of love and Connection Group was honored to work with her to create a new website design that represents the quality Barbara has strived for and reached with this beautiful book. Read more or purchase the book.